Committing yourself to a body transformation or training of any sort for that matter, means that your body & life is going to change. Like nature, any change is met with an initial resistance, an ‘inertia’ if you like, however through time and consistency change is achieved. From this point your body will be thrown into a constant cycle of destruction and regeneration. Depending on whether you follow the right guidance, and nourish your body correctly that will decide whether your body grows or slows down. Throughout life you will experience stress in many different forms, today we are going to educate you so that you are able to recognise the physical stress exercise places on the body and know how to utilise it to transform your physique. Resistance (weight) training inflicts trauma & stress on the body due to the breaking down of muscle fibres. The human body doesn’t like being beaten so as a result it will grow back bigger and stronger in the following days. This is why consistent, proper training and nutrition is so important as it trains your body to adapt to the stress and prevent it from reoccurring. 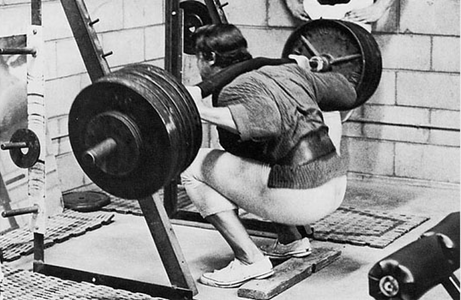 For example if you remember back to the first weight you ever tried to squat and then look at what you squat now, it should have increased by quite a lot. However the rate of adaption does slow down after we have been training for a while, hence why we increase the time under tension as this is the best way to traumatise your muscles cause them to grow back bigger. 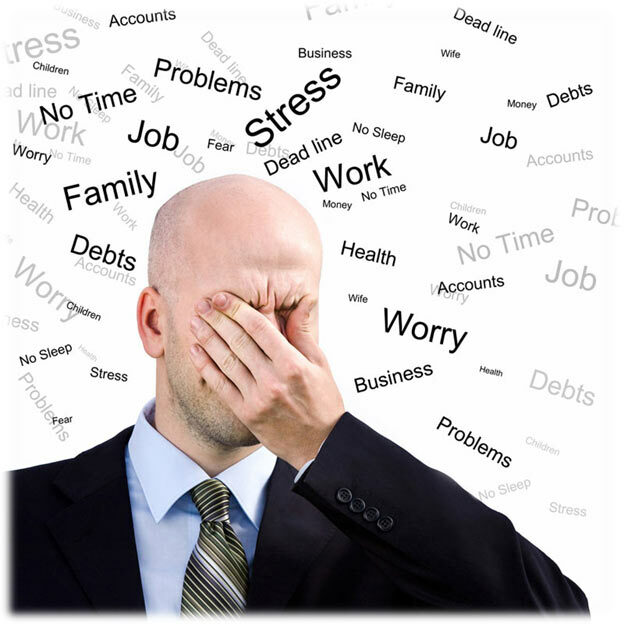 What are the drawbacks to this stress? What if you do not know how to correctly nourish your body and you aren’t growing? First of all we have to recognise that our body is constantly trying to live in balance which is referred to as homeostasis. If our training is hard but our nutrition is sloppy then there is no balance. The same as if your nutrition is good but training isn’t where it should be then our body will also not grow. Only when both are in balanced will our bodies adapt and grow to the level we are after. If homeostasis is unbalanced and stress continues we can experience negative results such as tissue loss, bone degeneration, poor immune system and decrease in performance. This is why it is so important to not only train hard but make sure you are eating well and enough, or visa versa. Once training and nutrition are balanced and in check we can look more into the different types of stress your body can be put under. First you have stress in the form of an alarm reaction, this is an immediate response felt in the body as a result of something being observed or experienced in the instant. Injuries, being surprised or threatened, being in a caloric deficit or being dehydrated are all examples that cause an alarm to the body. We also experience alarm as a result of training as well. When our training is at a higher intensity than our body has previously been exposed to there will be a fight or flight response in your mind. Your brain will look for ways out, it will look to decrease the intensity somehow and usually this results in us failing to perform at peak performance levels on our own. This is where your coach is vital to push you back into the fight response that will see you overcome the pain, rather than avoiding it. Secondly there is the stage of resistance. Once we experience stress and it persists past the alarm stage the body has no choice but to find ways to cope with it. Your body’s mechanisms will signal the adrenal glands to release hormones: cortisol, and in particular growth hormone. Both are healthy when balanced, too much of either can have a detrimental effect on our body. We can lose balance in these hormones when stress persists in an environment that is uncontrolled. For instance at the gym, we place stress on our muscles in a controlled environment for a certain amount of time. As appose to the rest of your lifestyle i.e: work, family, relationships, driving the car, social media etc. there are so many external factors in modern day life outside of the gym that can cause us stress. To overcome this make sure you have some down time for example, going to the gym, the beach, yoga, meditation, walking or listening to music whatever it might be as this will help create that balance and help your mind and body to deal with added stress. Finally there is the state of exhaustion. This occurs when the stage of resistance is poorly managed by the body. Here we have completely depleted the body’s stores with stress persisting past the point at which the body can physiologically cope. This affects what is called the ‘adaptive reserve’ which grows according to how often we push our body to exhaustion. Recovering from this state will not only result in better overall health and physique, but a strong and efficient immune system as well. This is our ticket to change! This is where we take today’s strength and turn it into tomorrow’s results. Our secret weapon is this knowledge that if training is rigorous enough, and our nutrition is clean and allows the body to replenish its adaptive reserves then results are guaranteed. Straying from this will only slow you down. Stress will always be a part of our lives and our training. We need to ensure we are training hard, eating accordingly, and getting adamant rest in order to have a healthy mind, body, and spirit. So with all this in mind guys.. let’s make sure we are training hard, eating well and don’t forget to just relax.